The Trials of Mrs. K.
Most scholarship on sorcery and witchcraft has narrowly focused on specific times and places, particularly early modern Europe and twentieth-century Africa. And much of that research interprets sorcery as merely a remnant of premodern traditions. 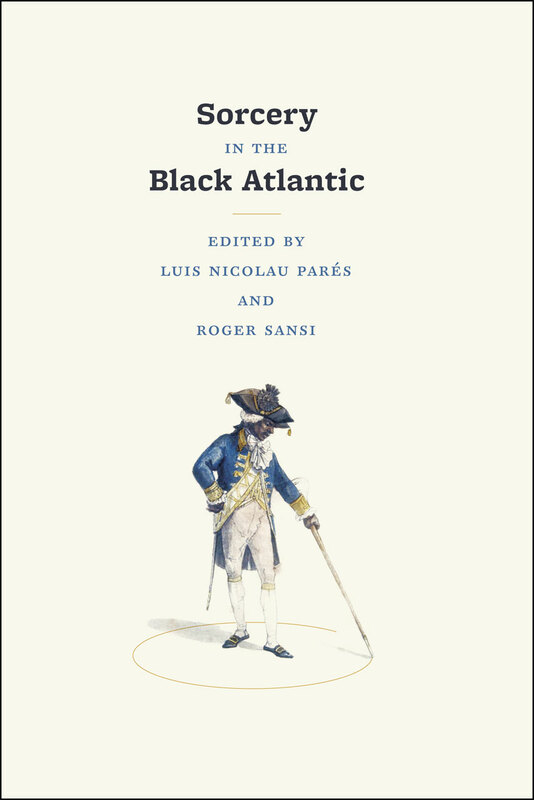 Boldly challenging these views, Sorcery in the Black Atlantic takes a longer historical and broader geographical perspective, contending that sorcery is best understood as an Atlantic phenomenon that has significant connections to modernity and globalization. A distinguished group of contributors here examine sorcery in Brazil, Cuba, South Africa, Cameroon, and Angola. Their insightful essays reveal the way practices and accusations of witchcraft spread throughout the Atlantic world from the age of discovery up to the present, creating an indelible link between sorcery and the rise of global capitalism. Shedding new light on a topic of perennial interest, Sorcery in the Black Atlantic will be provocative, compelling reading for historians and anthropologists working in this growing field.